Super cool dispensary! Great products and budtenders! Will definitely return! Thanks for the kind words! I think we do have some of the best staff around, to go with some great meds, glad others agree! Really great place for many things, check them out! We are always trying to find the best products for our patients! Hey guys, your product is amazing. Got some strawberry cough and blue dream..... CRAZY satisfied. Keep up the great job. Thanks for letting us know! Really glad you got in on some of the strawberry cough!! I drive right past 3 other dispensaries on my way here. The selection and customer experience is the best in Tulsa. The staff is knowledgeable, professional and helpful. 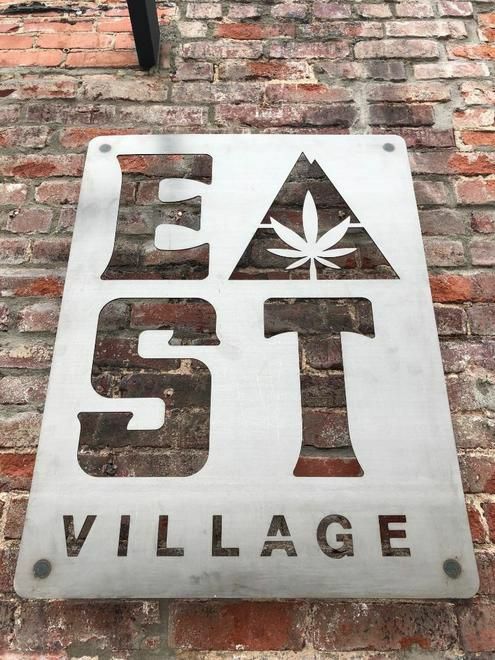 East Village is setting the standard for dispensaries in Oklahoma. We strive daily to be knowledgeable as well as helpful. Thank you so much for choosing East Village! They could have had better specials and deals. A first timer deal or discount is pretty nice and would to take the sting off of some (hate to say) not so wonderful quality flower. Also it would be nice if they we're open later. Nothing against the staff and maybe they have better quality and selection now but to me it was lacking in some ways. Hey Homegrown, sorry you didnt feel like our value was on point, we strive to maintain a great selection of quality products. Were you able to try the 28% Lucinda Williams while we had it in stock? great location when parking lot is done. We agree! The parking lot should be finished in a couple more days, and its going to be awesome! This has become my go to spot. Especially for flower. High quality every time. OMG my herbalist is back. Rea is the best at getting me exactly what I need. I just tell her my problem I having like anxiety bad ,pain , even headache. She tells me what I need and it is so right on. I come here a lot cause of her advice. Rea is the best!!! Thank you so much for having someone that knows what they doing. We are so happy that you are happy... Glad that you have found an herbalist that you trust. You are so kind. We appreciate you!